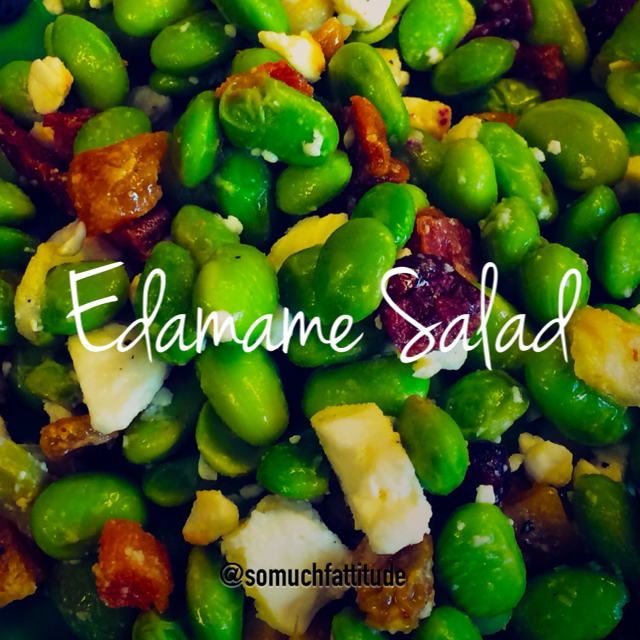 I’ve had quite a few request on Instagram for the Edamame Salad I’ve been eating, so I thought I’d share this super simple recipe. I stumbled on it somewhere online, but honestly cannot remember where. Combine it all and you’re done. That simple and easy. « How Do I Meal Prep?